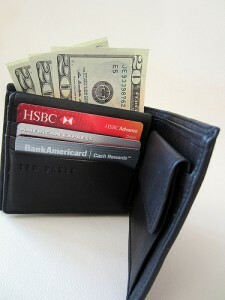 Learn how you can use credit cards to build your credit! Who the heck is FICO? !